Education maven Julia Townend is back, continuing her Get Trained series with us to help you make informed decisions on which course or college might suit you best. 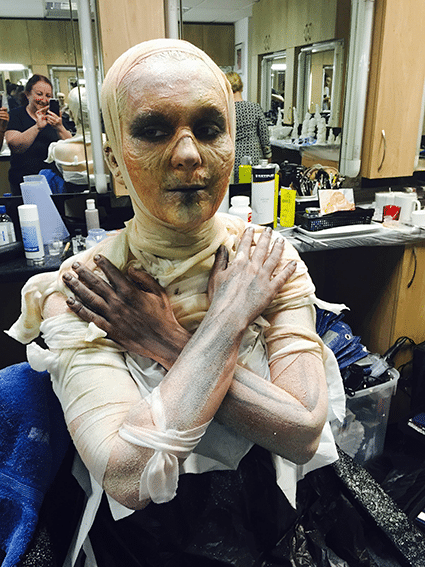 Her latest adventure took her to Covent Garden and a workshop in the Kryolan London store. 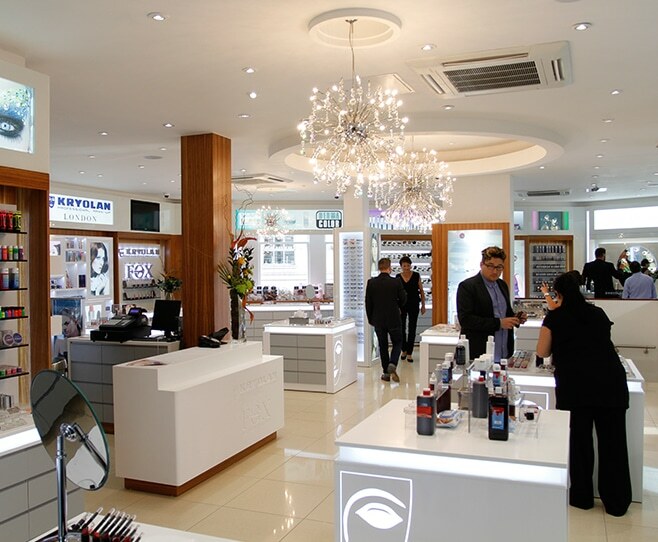 One of my favourite make-up stores in London is Kryolan UK. I have been going to this store for over 20 years and have really enjoyed seeing the structure and growth of where the company is now. The team always make you feel welcome and are very helpful. 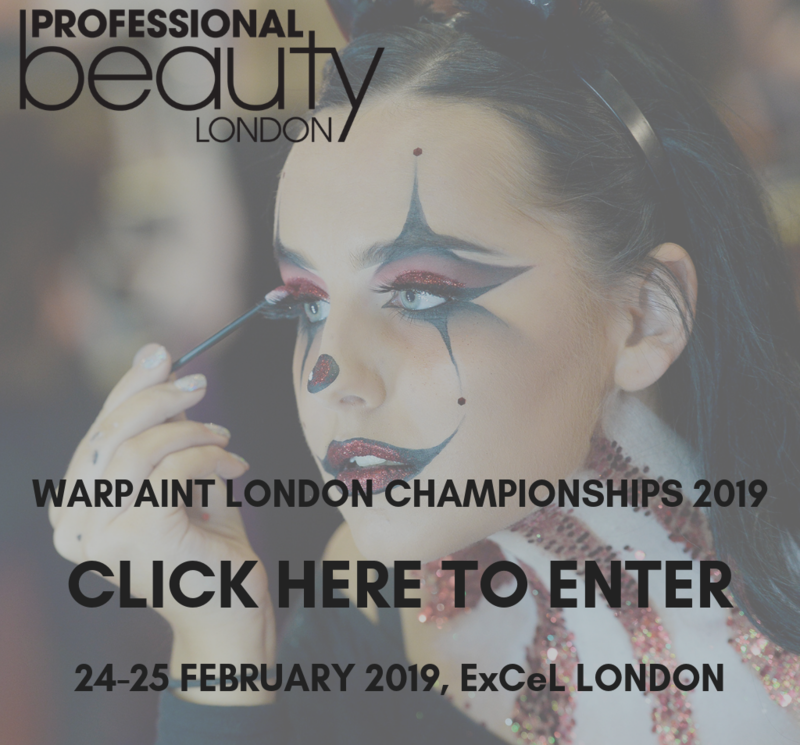 Kryolan UK have been running courses for many years – however this year, after restructuring the UK team and developing the programmes in more detail, there are a range of new and improved workshops to attend, with plenty to choose from. The company still offers the popular courses ranging from Theatrical Character, Casualty Effects, Drag Queen Make-up and Red Carpet. 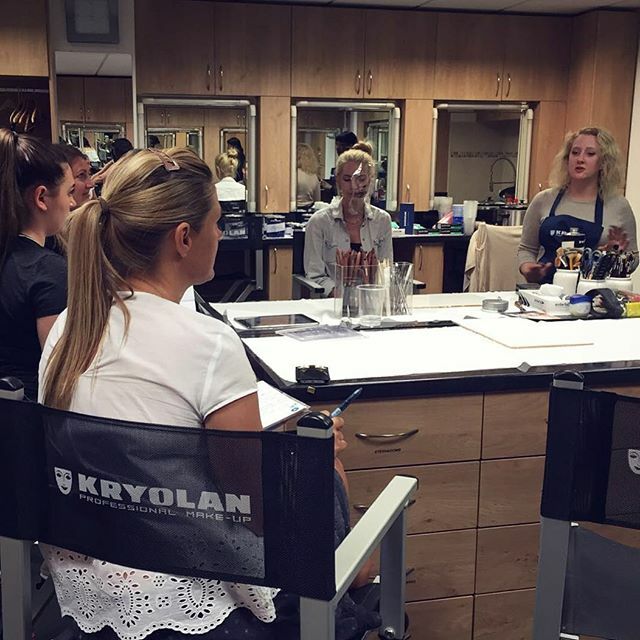 These courses are usually offered over one or two days and are a good way of refreshing techniques, learning a new skill and an unrivalled way to learn about the Kryolan range in greater detail. 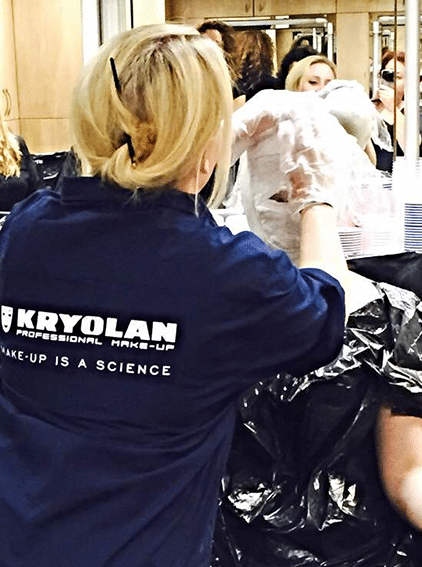 Gemma Horner now heads up the Kryolan Education team, and some of the team visit colleges throughout the UK to offer demonstrations of new trends to make-up students while introducing key products from the Kryolan range. 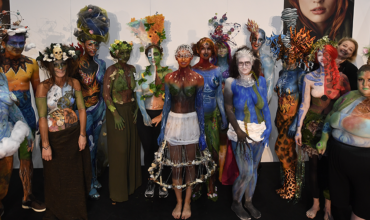 The same team are also educators in the perfectly equipped Kryolan Studio based in Covent Garden alongside regular tutors Tanya Noor and Terri Pace. The Studio is a well organised classroom with a professional set up of work spaces, mirrors, lights and make-up chairs. I was impressed by the preparation of the room on arrival and it offers a professional and warm welcome. The design of the room is clever as behind the mirrors are shelves with basic supplies such as tissues, cleansers, make-up removers, tweezers and other essential items, saving plenty of time and space. In the centre of the room are large worktops housing drawers which are well stocked with a wide selection of Kryolan products. 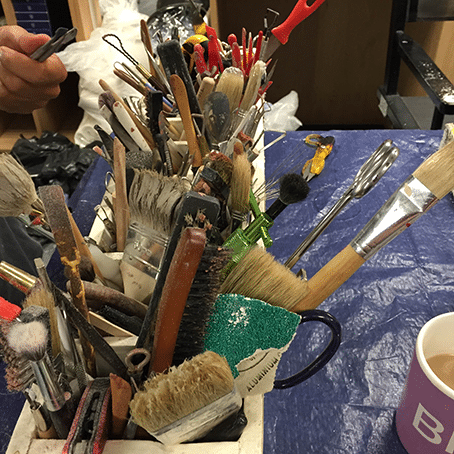 There are additional cupboards storing airbrushing equipment, towels and make-up capes. Through my work as an external examiner in education I am able to visit many colleges throughout the UK, both state colleges and private, and this was one of the most organised and professional studios I have viewed. 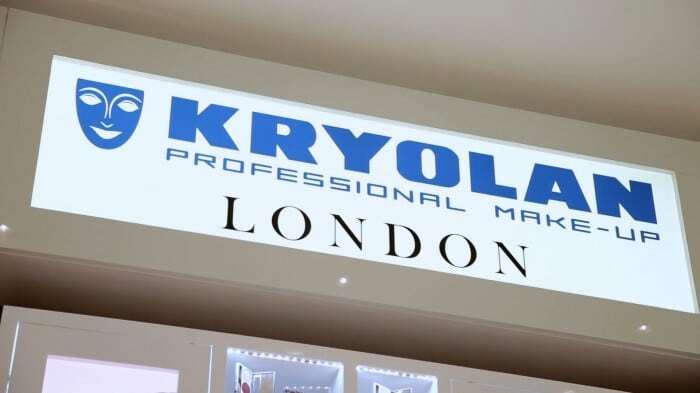 As well as their regular workshops Kryolan UK have also launched a range of brand new masterclasses with key artists from all areas of the fashion industries. 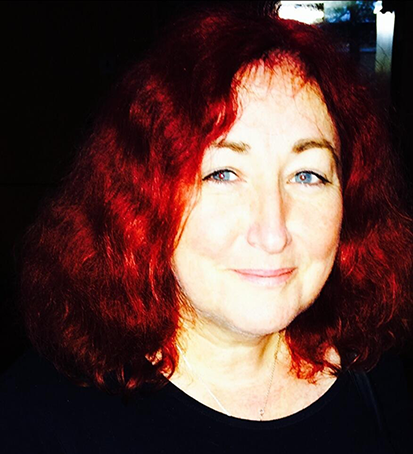 Over the next few months there are a range of masterclasses by Phyllis Cohen, Lan Nguyen-Grealis, Carol Brown, Maria Malone-Guerbaa and Julie Cooper. 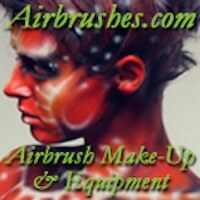 All of these make-up artists are masters in their own field of work and these day courses will enrich any make-up artist’s skills base and knowledge. In May I was fortunate to attend one of the first masterclasses which was a Prosthetics Workshop headed by Danny Marie Elias. 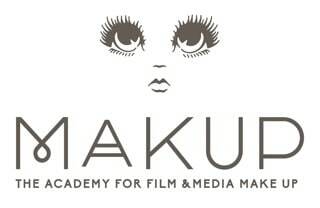 I was keen to attend this course as I wanted to develop skills to make prosthetics for my bodypainting work. One of the main reasons for attending was the fact the course would be delivered by Danny, who is a recognised specialist in this area. The course structure was for four days, where we worked as a team in a workshop style with Danny offering discussion, demonstration and questions at the start of each session and continuously throughout the day. 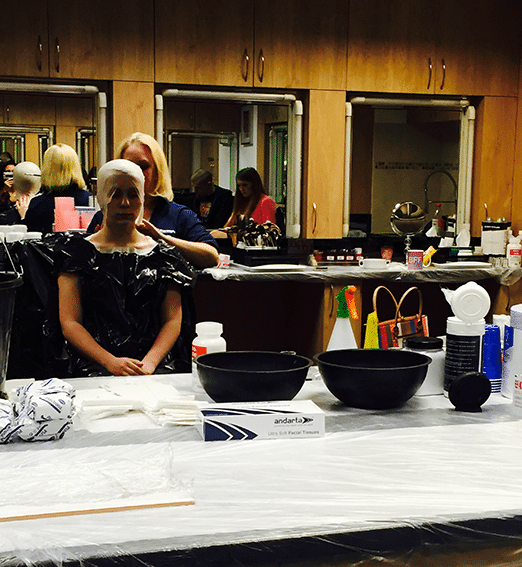 We covered a wide section of skills during the masterclass, including life casting, sculpting, mould making and prosthetic application. The approach was practically-based and very hands on. We achieved everything on the schedule, although I believe it would have been better to run the course over five days instead of four. As a team we all learnt a great deal from Danny’s knowledge and love of prosthetics. It is always inspiring to be taught by someone who has a real talent and passion for their craft, and Danny has this in abundance. 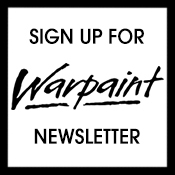 I would recommend anyone wishing to update knowledge and skills over a couple of days to check out the Kryolan Courses. 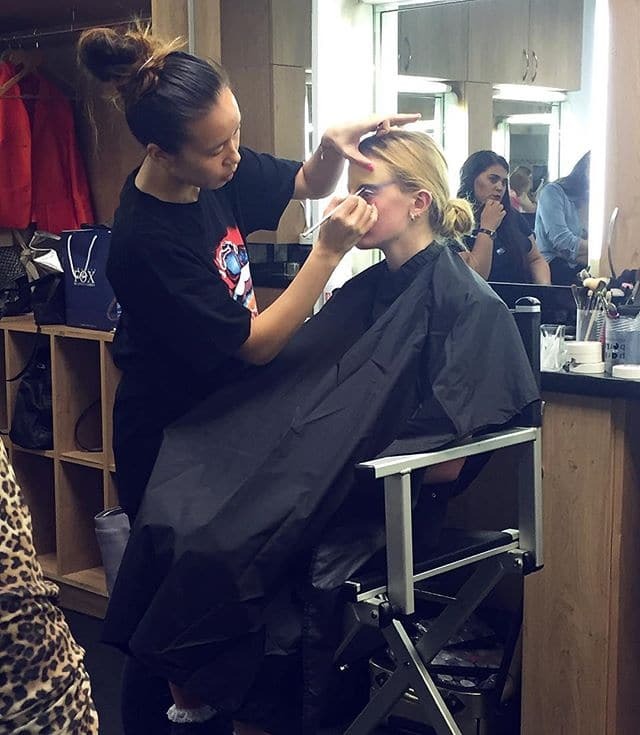 Courses cover a wide range of make-up tuition and are good value for money. 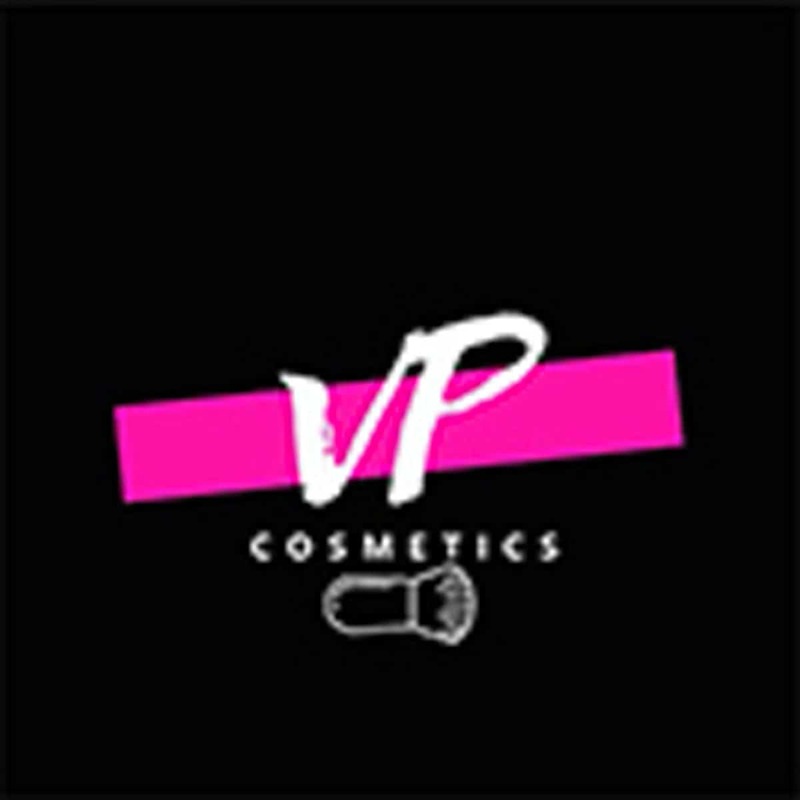 Everything is provided, from notepads, pencils, make-up brushes, sponges and a large stock of make-up.